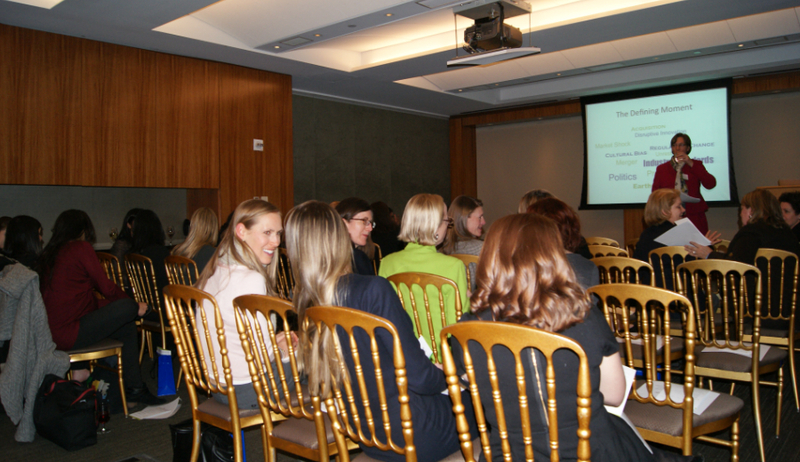 Networking Tour in New York – Not even a Blizzard could stop us! In spite of the snowy weather late January the Global Female Leaders executive team arrived well in New York and met with 30+ senior female executives and community leaders from New York at the Princeton Club in Midtown Manhattan. After a brief presentation about the content driven agenda, high quality of the speakers as well as highlighting the attraction of Berlin as the hosting city for the 2015 summit the audience agreed: an annual economic summit for female executives is a fascinating and compelling initiative which is long time overdue. The following impulse keynote by Deborah Lorenzen (COO, Global Products & Marketing, State Street Corporation) “Innovating from the Inside – Acting on your defining moment” sparked a lively discussion on how to identify this moment and to find the agility to activate the start-up mode from inside a large corporation and most importantly within the individual. Afterwards guests engaged for further networking and enjoyed the exquisite hors d`oeuvres and exclusive atmosphere of the Princeton Club. This was the last networking event prior to our 2015 Summit. 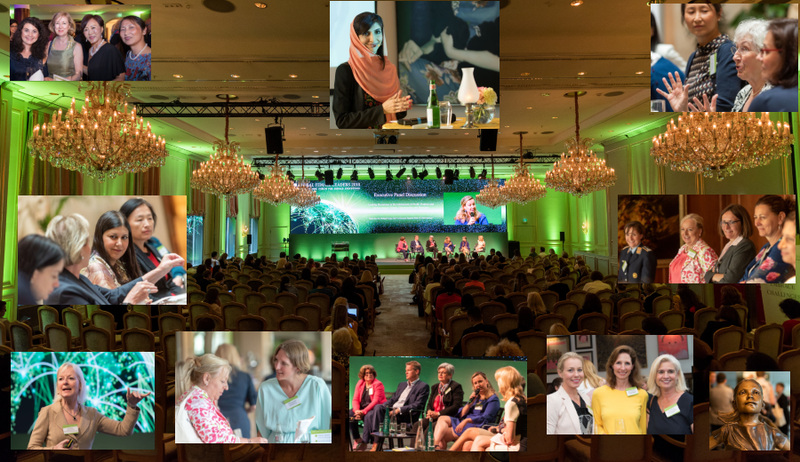 In 2015/2016 we will continue the Global Female Leaders Networking Tour – so make sure to check out the stops and events around the globe. 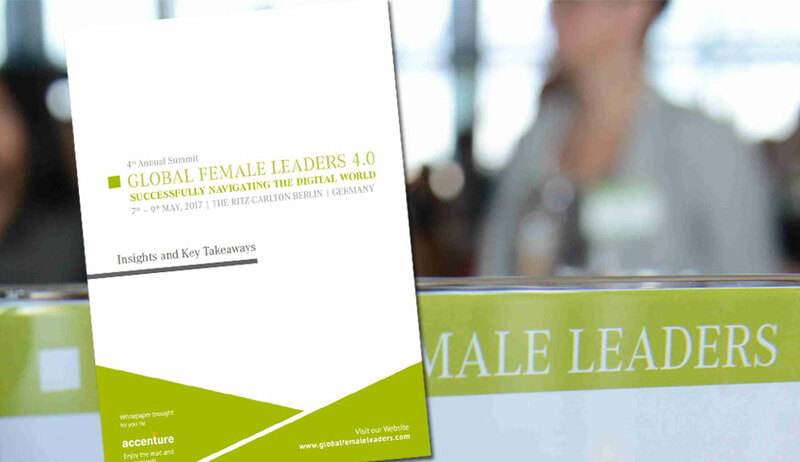 Now we look forward to gathering the Global Female Leaders community for the annual summit in Berlin from April 20th – 22nd, 2015!